Metro Diner bills itself as where the locals eat, and they’re right. 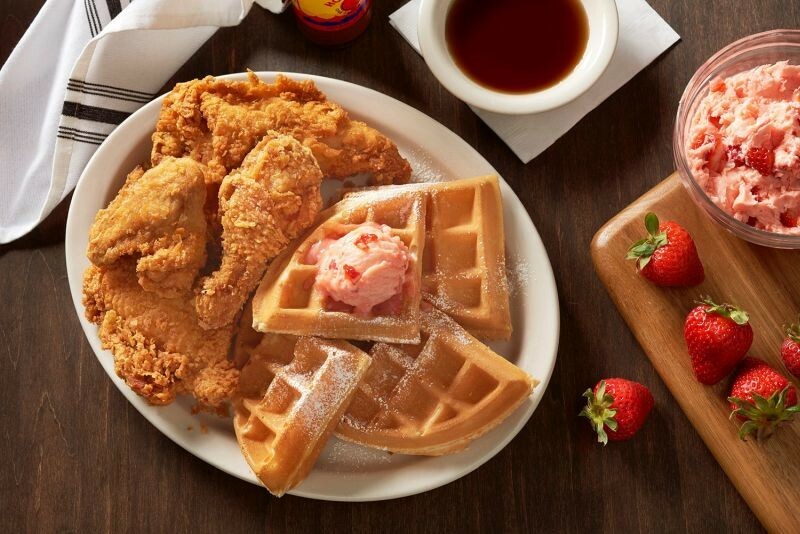 The diner offers all your favorite fixins, like a meatloaf plate or a chicken pot pie, as well as dishes like Cajun Chicken Pasta or an Avocado Veggie Wrap. Located in the Tanger Outlets in Pooler, it’s a can’t-miss.